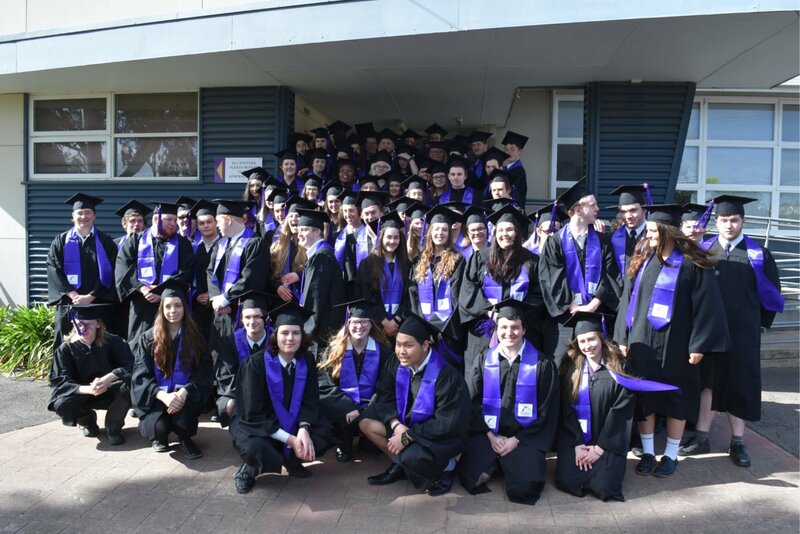 I would like to congratulate our Year 12’s on the completion of 13 years of schooling and wish them all the very best of luck with their future endeavours. We recognise that all students VCE and VCAL alike have had a huge year, requiring determination and commitment. This year I have been impressed with the very focussed way in which our students have approached their final exams and assessments. It is pleasing to see the number of them who have taken advantage of the revision master classes offered by the College. We must recognise the way in which our Year 12 group have demonstrated our College values of Respect, Responsibility, Integrity, Cooperation and Excellence. They have enacted our College motto ‘In Knowledge there is Opportunity’ by making the most of every opportunity offered to them in their time at Phoenix. I have no doubt that every individual has finished 2018 to the absolute best of their ability. Additionally, there have been some truly magic moments over Term 4 and outstanding achievements over the course of 2018. Each event symbolises the growth of our students not just academically, but more importantly as valued members of the community and soon members of the Phoenix Alumni. Each year the achievements of our students consolidates the vision of Phoenix P-12 Community College to develop responsible global citizens who have the capacity to achieve their heart’s desire. We will wait with baited breath to hear what the future brings to them all, knowing that they have all laid the foundations for a wonderful future. Well done.